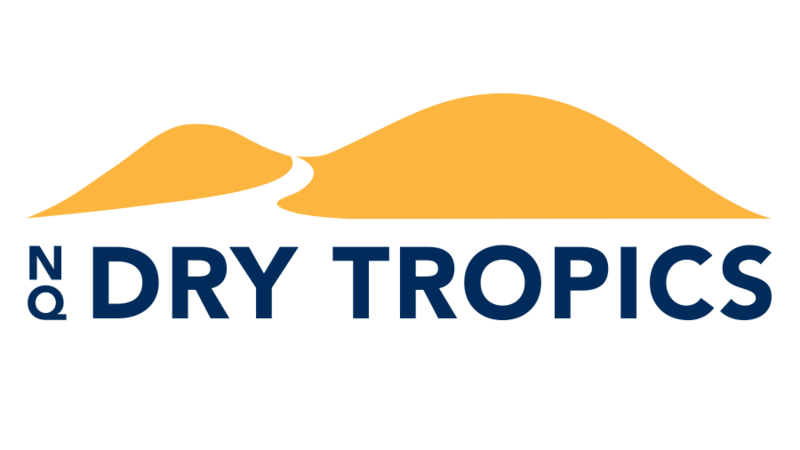 NQ Dry Tropics is an independent, not-for-profit organisation that is committed to sustaining our region’s natural resources for the benefit of current and future generations. We are a non-governmental Natural Resource Management (NRM) body operating in the 146,000km² Burdekin Dry Tropics region, which covers vast rural areas, as well as Townsville, Charters Towers, Greenvale, Ayr, Home Hill, Bowen, the lower Burdekin towns, Collinsville and Alpha. Our natural resources include our native plants and animals, rivers, oceans, beaches, paddocks and bushland. Well-maintained natural resources contribute to our wonderful lifestyle and are vital to the region’s economy, which includes agriculture, horticulture, tourism, construction and mining. Carefully and sustainably managing these natural resources will help to ensure that future generations can swim, dive, fish, keep cattle, grow crops, and generally benefit from all that our beautiful region has to offer. This can be achieved by taking actions such as controlling pest species, and reducing chemical and sediment levels in our water, which can be harmful to our waterways and the Great Barrier Reef. To have the best chance of success, the Burdekin Dry Tropics community needs to work together with industry and government on well-planned, adequately-funded projects that reduce impacts on our natural resources. This is where NQ Dry Tropics has a crucial role to play. We are experts in agriculture, biodiversity, wetlands, waterways, and partnership building. We also have extensive links to community groups, Traditional Owners, landowners, local and national industry bodies, and all levels of government. This means we are perfectly-placed to bring all of these groups together to undertake projects that are innovative, cost-effective and hugely beneficial to our environment. We link dedicated individuals, tribal and community groups with funding opportunities to assist them to make positive and lasting contributions to our environment. We provide advice and support to landowners who want to introduce more sustainable practices on their properties. We put on events to share best-practice solutions and celebrate successful outcomes…and that’s just the start. We are here to provide the support that enables the Burdekin Dry Tropics community to lead the way in sustainably managing its land and water. Read more about our Programmes and Projects.